Yoga stances are known to improve flexibility, stamina and balance. And, as experts promote this activity to improve not only physiological state but also to stabilize or to improve emotional well - being. The Yoga stances can be quite tough for newbies but as we get used to the moves, we eventually acquire the needed flexibility. But, how can Yoga and Music relate to therapy? If you are simply too stressed from all the worries and strains from work or family, listening to classic and doing gentle yoga can quite move your focus away from the mental stress and helps you relax. 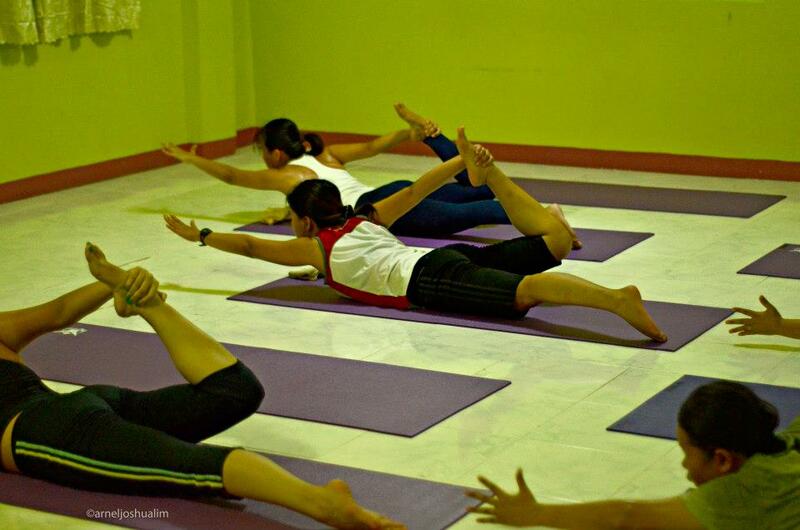 You may not opt to go for yoga and simply want a more active physical exercise. The point is to find a recreational activity to relieve stress and to have music with any musical instrument among others that complement your recreation can be a perfect blend for therapy.